PROFESSIONAL cricketers are teaching school children the benefits of growing their own veg, cooking a healthy meal and taking regular exercise. where children were visited from stars from the neighbouring Gloucestershire County Cricket Club's. Gloucestershire is one of the first county cricket clubs in the country to undertake such a scheme. The year-long project teaches pupils about the benefits of taking regular exercise, as well as how to grow vegetables in the school garden and then use the ingredients to cook a healthy meal. 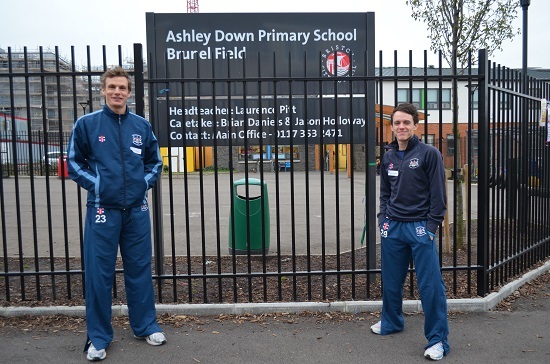 The first session at Brunel Field gave pupils a chance to meet cricketers, Will Gidman and Cameron Herring. The Year 1 and 2 pupils learned about cricket and then had the opportunity to quiz the players about being a professional sportsperson. The second stage of the project, Get Active, involves a coaching session at Nevil Road, organised by the Gloucestershire Cricket Board. Get Cooking is the third phase, which is to take place in the new year. GCCC's chef, who works with the club’s catering partners, The Lindley Group, will visit the school and teach the pupils how to cook a healthy meal in their new cookery room. The final stage, Get Growing, will give children the opportunity to grow vegetables from seeds planted in the school’s garden. Pupils will be helped by volunteers from the Ashley Vale Allotments Association, with some of the food harvested in time for the summer fete. Roz Hutchings, head of community engagement at GCCC, said: “We’re really excited about Howzat for Healthy as it combines so many different aspects of Gloucestershire Cricket. 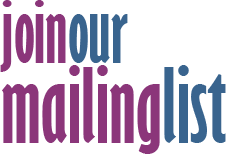 “Similar projects have been launched at Tottenham Hotspur and Bristol City FC, but here at Gloucestershire we wanted to be the first county cricket club to engage with young people in this way by utilising different elements of our club." She added: “Throughout the project, the pupils will complete a specially designed workbook which includes quizzes, puzzles and loads of healthy recipes they can try out at home with their parents.